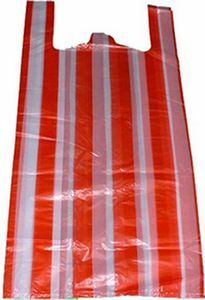 This satin bag is decorated with a stripe ribbon on its body. 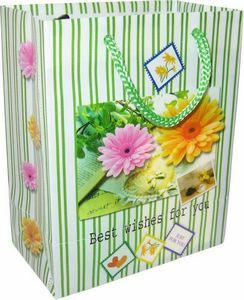 We can offer various colors of such bag and can produce any sizes. 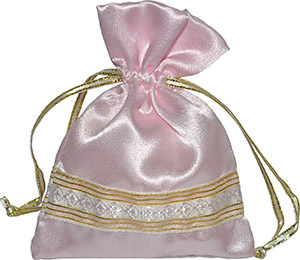 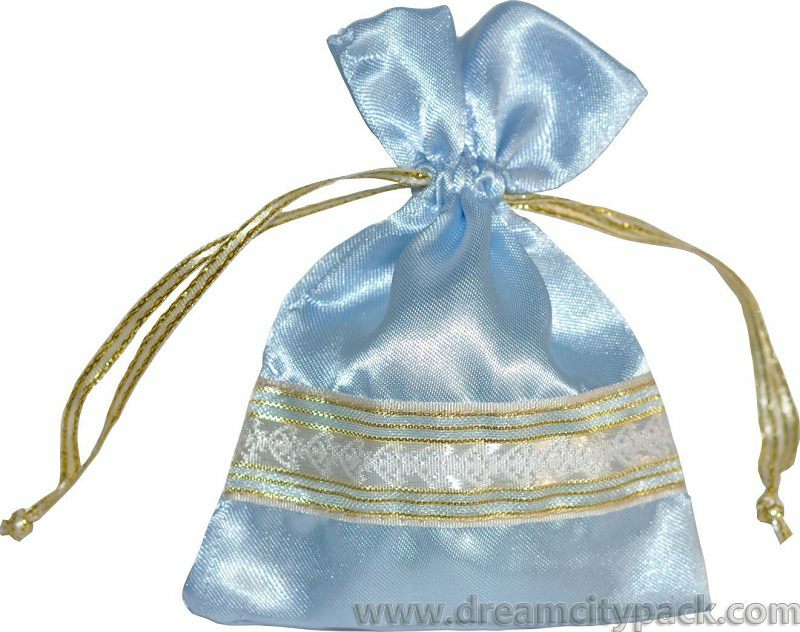 It's really great for makeups, favors, gifts, jewelry, and may be used for other purposes.